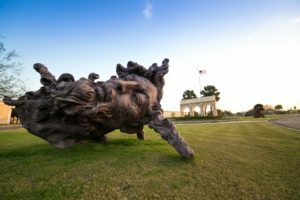 Ron Garza wants everyone to know that there are plenty of things to do in the Rio Grande Valley — about 800 unique regional attractions, to be exact. After receiving a federal grant, the LRGVDC began work on Explore RGV, a project aimed at promoting regional tourism. Explore RGV will include an interactive, map-based website and mobile app spotlighting points of interest across the Valley. The website and app, designed by RGVision Media, are set to go live during September, Garza said — in plenty of time for Winter Texans. A printed guide produced by RGV Partnership will complement Explore RGV. Garza first had the idea for a tool like Explore RGV during quarterly meetings with the nine Valley cities with populations above 25,000. Normally, cities each work to promote attractions within their own limits. 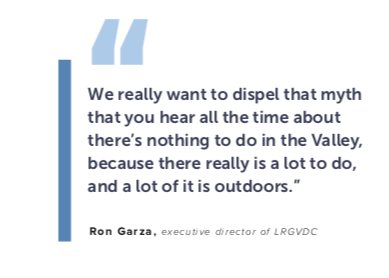 But during the LRGVDC meetings, leaders brainstormed ways to work together to promote the entire Rio Grande Valley. While there are anchor attractions throughout the region — such as Brownsville’s Gladys Porter Zoo or McAllen’s La Plaza Mall — Garza tasked Blanca Davila, an economic development specialist with LRGVDC, and a team to identify additional points of interest to include in Explore RGV. Over several months, they compiled a list of about 800 natural assets — “little hidden jewels,” Davila said. He added that he has spent most of his life in the area and still hasn’t heard of some of the assets identified by Davila and the team, who pored over maps and consulted with chambers of commerce from around the Valley. “We focused on the things that have been here for years and will hopefully be here for a long, long time,” Garza said, steering clear of restaurants and hotels that might not have as much lasting power as museums and parks. Lesser-known assets from smaller communities will get just as much attention as better-publicized sites. With input from Valley leaders, LRGVDC picked the most visited 30 attractions in the region. Those entries into Explore RGV’s database will include a flyover video of the site. 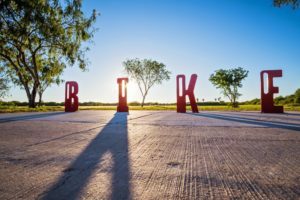 Explore RGV is for more than potential tourists and visitors to the Valley. “We wanted to create a tool that people who have lived here all their lives can still use,” Garza said. And once Explore RGV goes live, Garza calls it a “foundation” for all users discovering the region’s unique gems. This natural progression has led to further development within Explore RGV. “What’s really cool is you’ll be able to tailor this,” Garza said. 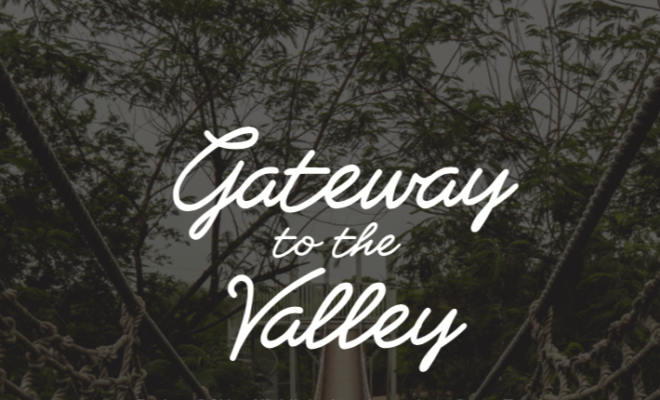 “You’ll see a map of the Valley, but then you’ll get to populate what you want to go see.” In the future, the website and app will feature sample itineraries based on the user’s interests as well as the amount of time that will be spent in the region. Explore RGV is being developed at a moment when tourism for the region is poised to take off — in the form of SpaceX’s Boca Chica facility.